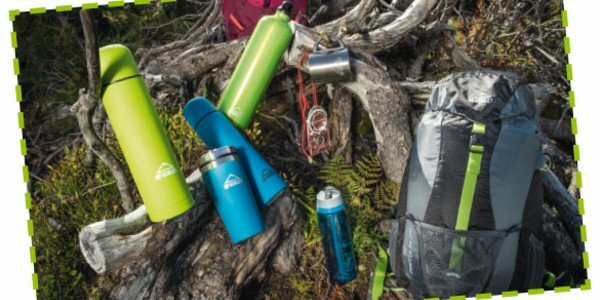 Be perfectly equipped for your adventure in the wild. To completely enjoy your precious days of holiday, you need the proper equipment. Once everything is packed properly, everything fits, and you are protected from the wind and weather, then you can really get into your outdoor experience. From perfect functional clothes and shoes to rucksacks and trekking poles. You will always find the right product for the specific landscape you are interested in, such as high-mountain equipment. The INTERSPORT RENTertainers are enthusiastic outdoor sportspeople themselves, they know the region and your favourite sport very well and are happy to advise you. Find out more about INTERSPORT Wanderlust on intersport.at/wanderlust. Book your walking equipment online now!